Most projectors give you mediocre quality images or come in a rather bulky chassis that requires a dedicated bag to carry it around. 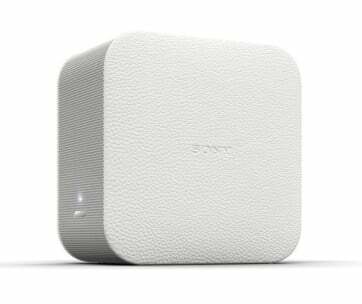 With the Anker Nebula Capsule, you’ll have a fully functional high-contrast Wi-Fi Pico projector that fits right in your pocket. The Nebula may not be the smallest, it is the size of your standard soda can, but it sure has good reasons why it is sized as such. 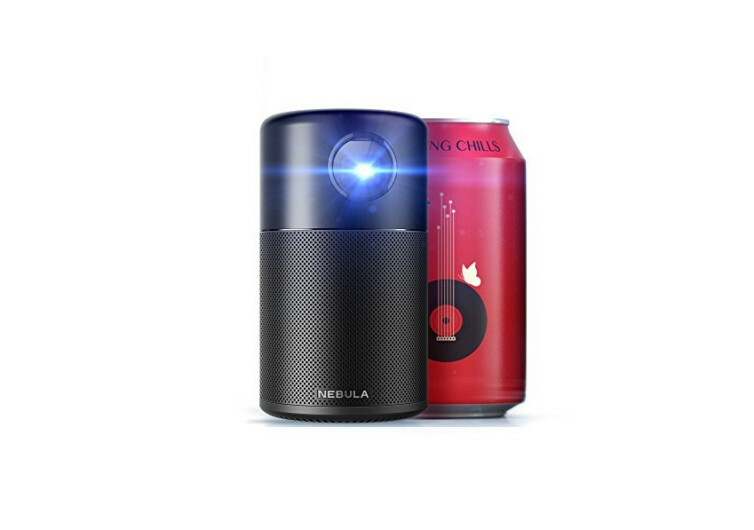 At the base of the Nebula is a 360-degree speaker that lets you enjoy all of your favorite films and other media from streaming platforms like Netflix and YouTube, among others. 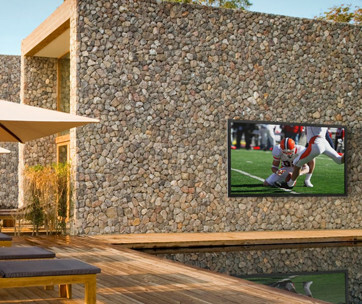 The image projection capabilities of the Nebula is also at an amazing 100 inches, turning any wall or even ceiling into one gigantic screen, perfect for enjoying more quality movie times with the whole family. 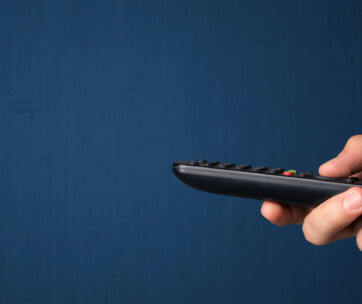 Its IntelliBright algorithms provide just the kind of cinematic experience you need, giving you unparalleled versatility in its use. Nebula’s aluminum body gives it rigidity and structural reliability while keeping its weight to a feather-light 15 ounces. It runs a full 4 hours, too. 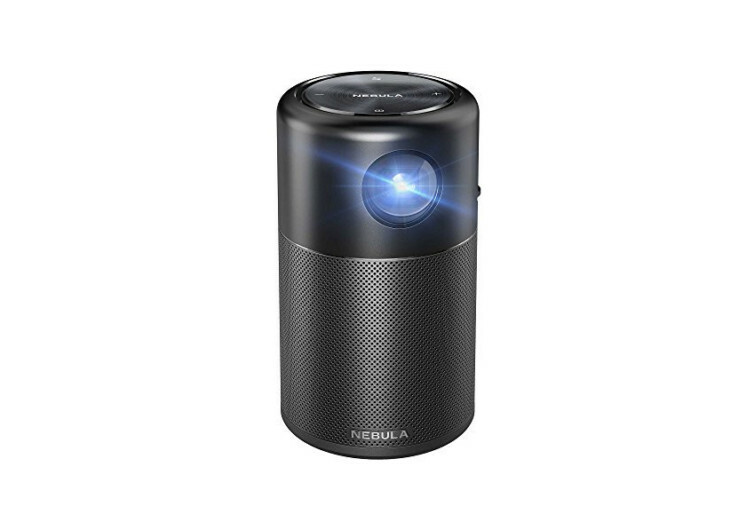 The Nebula Capsule is a very thoughtfully-designed mini projector that turns any room into a movie theater, allowing you to create more fun memories with the family.